strong calming and hydration are essential. the healing process of the dermis. cause skin troubles, and is safe to use on all skin types. 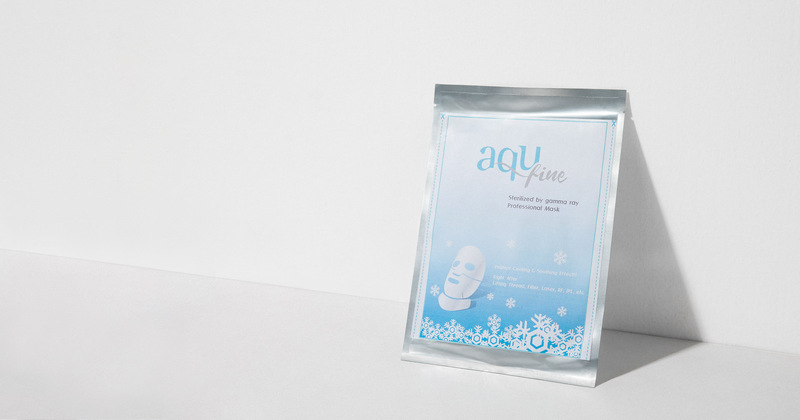 Powerful cooling effect at the maximum of -10 degrees lasts for 30 minutes to an hour and calms the skin. 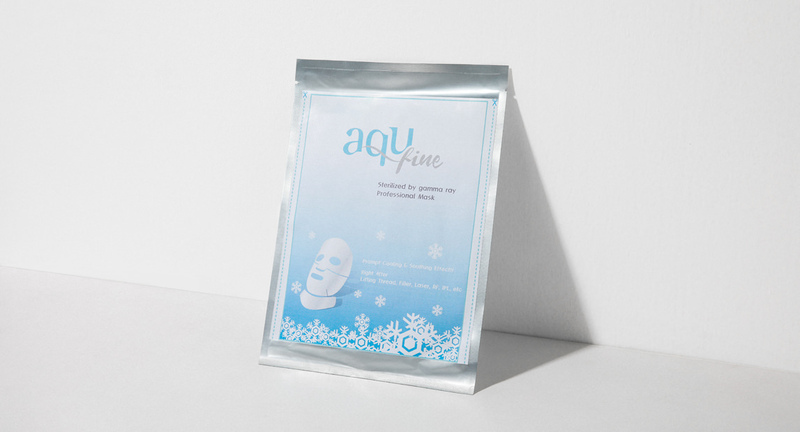 Superior biocompatibility Of this mask helps your skin to regenerate, does not cause skin troubles, and is safe to use on all skin types.